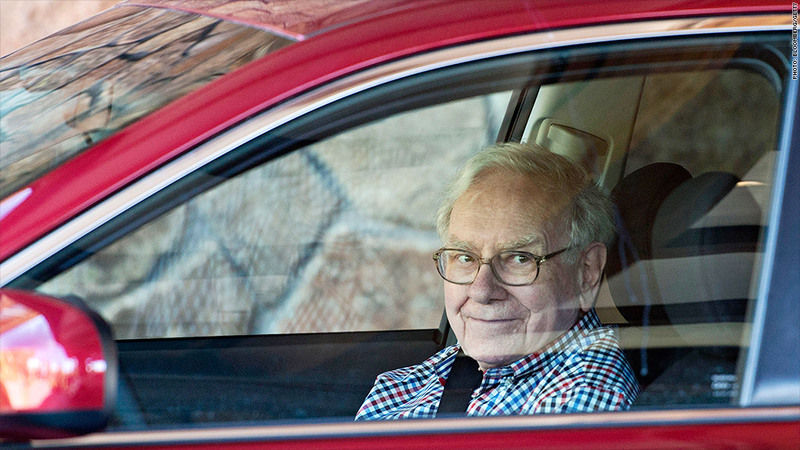 Investing legend Warren Buffett's faith in General Motors has not been shaken. Buffett's holding company Berkshire Hathaway (BRKA) bought nearly 3 million shares of GM (GM) during the second quarter, according to a regulatory filing with the Securities and Exchange Commission. The vote of confidence from America's leading value investor comes as GM struggles to recover from a historic recall crisis. GM has recalled millions of cars for faulty ignition switches and other problems this year, and the fund it set up to compensate victims has received 63 death claims so far. GM shares have tumbled nearly 17% so far this year. While the stock rallied in the second quarter, shares plunged more than 11% in July. 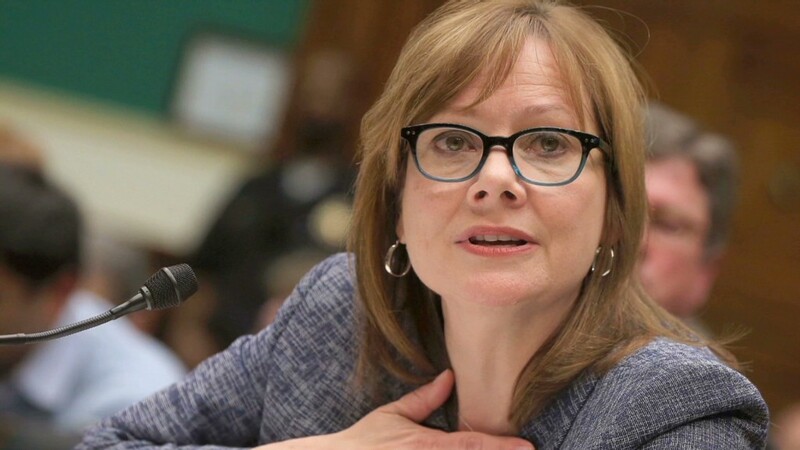 The combined costs from recalls and victim compensation slashed GM's profits about 80% in the second quarter from a year ago. It was the second straight quarter that recall costs have wiped out all the company's profits. But Buffett is known for making long-term investments in companies when shares are priced at a discount. He's widely recognized as one of the nation's best investors. Berkshire's Class A shares rose above $200,000 per share for the first time Thursday. It's the highest priced stock in the U.S. market. Buffett is one of GM's largest shareholders and a staunch supporter of current chief executive, Marry Barra. "She's dynamite, you couldn't have a better executive," he told CNN in May. In addition to loading up on GM stock, Buffett is also a proud owner of GM cars. He purchased a new Cadillac CTS in July and was so pleased with the experience that he sent a glowing letter to Barra praising the sales staff at the local Cadillac dealership in his home town of Omaha, Neb. GM has staged a major comeback since it was rescued by the federal government during the financial crisis. After emerging from bankruptcy in 2009, GM returned to the public market a year later and Buffett has been invested since at least 2012. Despite the attention to the recall problems, GM's car sales remained relatively strong in the second quarter. U.S. sales rose nearly 7% to 806,000 cars and trucks as its market share stayed unchanged in the second quarter. The company also reported record sales in China, its largest market. Sales declines in South America and Europe left global sales little changed at 2.5 million vehicles, but the company posted increased revenue.